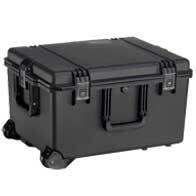 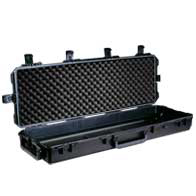 No matter what the situation, in the lab or out in the field, a large Pelican™ Storm Case™ with HPX® resin construction protects and stores valuable and sensitive samples and testing instruments from the elements. 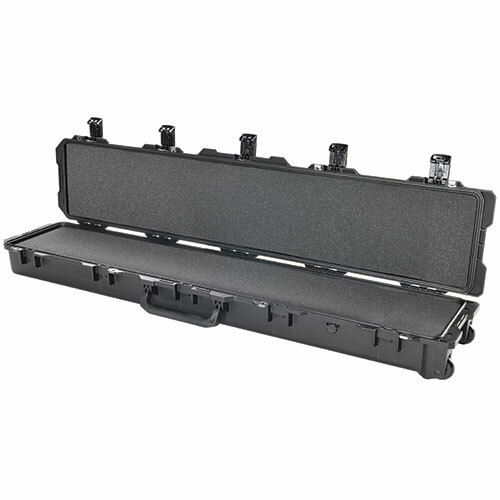 Pick N Pluck™ foam adds extra protection from shock during transport. 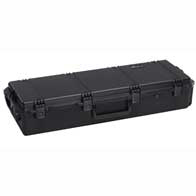 On the job or on a trip, the Pelican™ iM2750 Storm Case™, features in-line wheels and a telescoping handle, and provides options such as the foam set, padded dividers, a lid organizer and a shoulder strap to make your work easier. 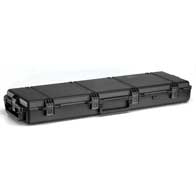 On the job or on a trip, the Pelican™ iM2975 Transport Case™, features in-line wheels and a telescoping handle for convenience, and options such as the foam set, padded dividers, a lid organizer and a shoulder strap. 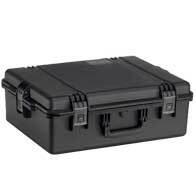 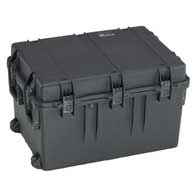 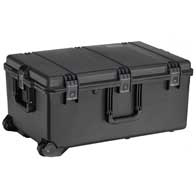 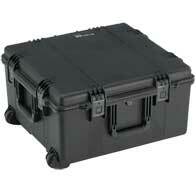 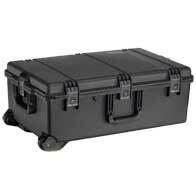 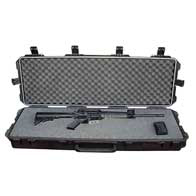 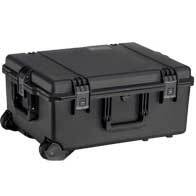 The Pelican™ iM3200 Long Case is designed for military or sports applications, and features sturdy in-line wheels, 2 double layered soft grip handles, and 6 Press & Pull Latches.